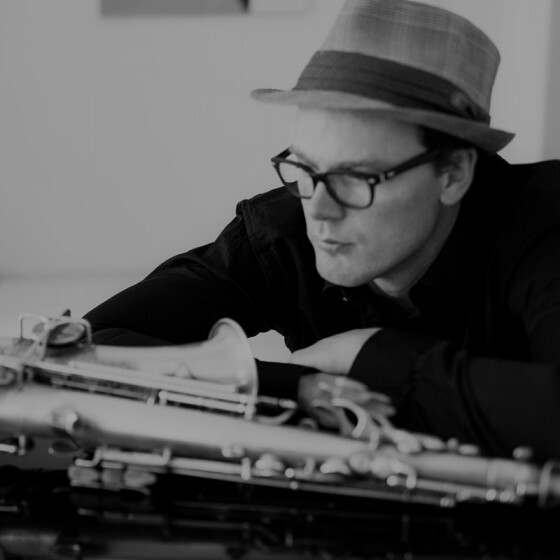 Born on December 4th, 1976, saxophonist and composer Magnus Thuelund is a Danish native and currently living i Copenhagen, Denmark. His interest in music began at the age of 14 - encouraged by a local schoolteacher he began studying piano and singing. Later taking up the alto saxophone. He is a graduate from Rhythmic Music Conservatory (RMC) and New School of music in New York. After graduating in 2008 he earned a Master's degree in 2012 in composition from RMC in the highly esteemed Advanced Post Degree Diploma Programme with professor Django Bates. In 2007 he released his debut album as a leader with his quintet ”Magnify” followed up by ”Sing” in 2009 also by Magnify. Three years later in 2012 he took a new quintet into the studio and recorded ”Change of Time”. 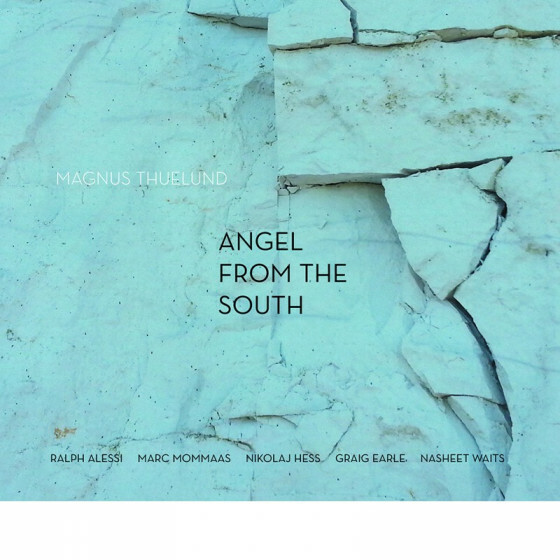 His trio album ”First Song” were released in 2016 and in 2018 his Fresh Sound New Talent debut with the album ”Angel From the South” featuring Nasheet Waits on drums, Ralph Alessi on trumpet, Marc Mommaas tenor saxophone alongside with Danish pianist Nikolaj Hess and Canadian bassplayer Graig Earle. Magnus Thuelund has performed with prominent Danish and international musicians such as: trumpeter Ralph Alessi, drummer Nasheet Waits, pianist Armen Donelian, drummer Mark Ferber, tenor saxophonist Marc Mommaas, drummer Jamire Williams, tenor saxophonist George Garzone, keyboardist Django Bates, pianist Nikolaj Hess, percussionist Marilyn Mazur and many more. He has toured Europe, USA and Canada with Magnify, Django Bates and European Youth Jazz Orchestra among others. His writing and playing explores all the nooks and crannys of modern jazz – and he is known to be a strong ”voice” on the scene with an open, creative, melodic inventiveness and a very personal approach to music in general.